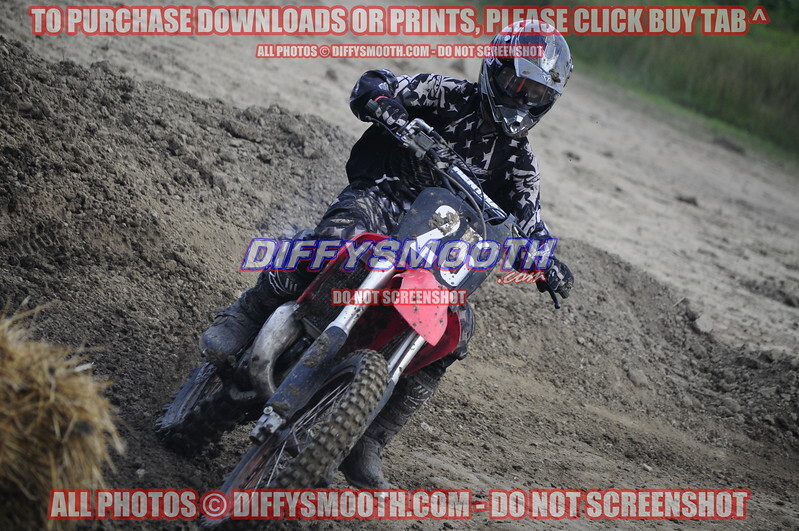 Lake County Fair Motocross presented by Martin Xtreme Racing in Crown Point, IN on Friday August 9, 2013. All Images in this album are in Moto order starting at the beginning. All Images are Unedited and Not All Bad Ones are Deleted to get them up on our page and to you faster, if you would like to purchase and would like the image edited (i.e. lighter, darker, more color, black and white, more artsy ect...) please contact us, we will be glad to make them perfect and get an edited on up for you. Custom Posters w/frames are also available through us. quiksilver1881@gmail.com or 219-670-4034. We also apologize if we missed you or didn't get the same shot of you as everyone else, we do what we can and if you would like any special shots be sure to find us at the track next time and let us know! This is 1 of 3 albums for this event so please be sure to check the other 2 if you do not see yourself in here.